The Gist: John Pfaff on prisoner rehabilitation, and Mike solves America’s problems. 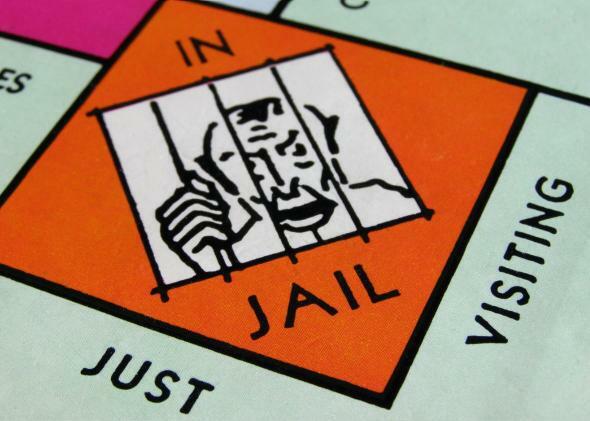 Americans consistently say in surveys that they favor prisoner rehabilitation. Why won’t more politicians embrace it? When thinking about America’s prison problem, at some point we’re going to have to begin asking how we’re going to treat violent offenders differently. On The Gist, Fordham law professor John Pfaff joins us for the rest of our extended interview. Listen back to Monday’s Gist to hear the first part of our short series. For the Spiel, Mike solves more of America’s problems.